Dr. Norma Anderson is board-certified family physicians who offer personalized service in a small, friendly office, where we enjoy getting to know our patients and their families. 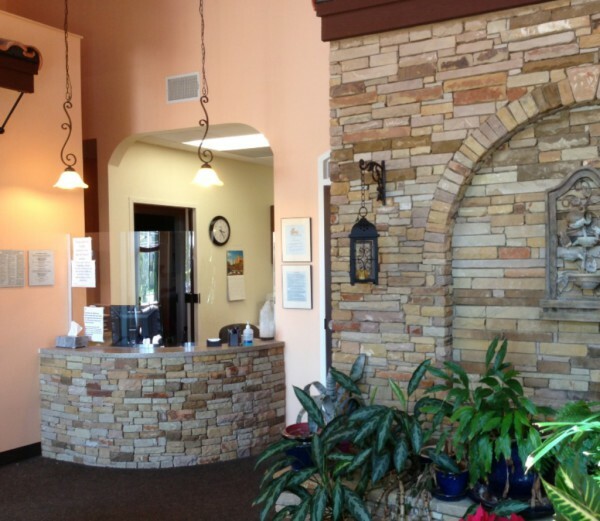 We value the trust placed in us and strive to give our best to our patients. Same-day appointments are usually available for urgent needs. We are here to care for you when you are sick, and even more importantly, we encourage a focus on prevention and healthy lifestyle to maintain good health. problems "in-house" and also recognize when a referral to a specialist is needed. Our passion is teaching our patients about the central importance of proper diet and lifestyle (especially walking) to keep the blood sugar stable. In this way, patients can learn to control weight as well as manage or help treat type 2 diabetes, high blood pressure, migraines and other headaches, asthma, anxiety and depression, and many other conditions, and to prevent long-term complications such as heart disease, stroke, and many others. We prescribe medications for these conditions when needed, but we have a strong focus on helping our patients learn how to achieve their best possible personal health, while minimizing the need for medications. *EKG (electrocardiogram), a recording of the heart's electrical activity, used as an aid in diagnosing various heart problems. *Spirometry, a measure of the lungs' airflow, helpful in diagnosing and managing asthma and other breathing problems. To provide excellent care to our patients, treating each one with respect, compassion, and skill.